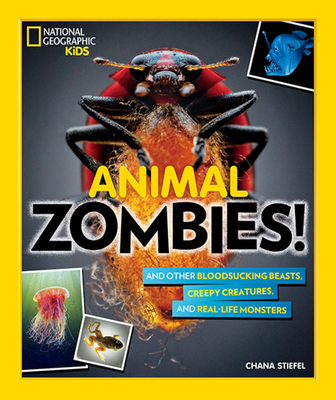 National Geographic Children's Books, 9781426331497, 96pp. CHANA STIEFEL is a children's book author and freelance writer. She has written more than 20 nonfiction books and dozens of articles for kids. Her writing offers a fresh, new perspective on topics including wildlife, weather, volcanoes, earthquakes, skyscrapers, forensics, and many other science and history-related subjects.